Los Angeles, CA – Wiz Khalifa stopped by The Cruz Show in Los Angeles earlier this week and confirmed his subsequent album shall be a staunch departure from Rolling Papers 2. During the dialog, the Taylor Gang head honcho mentioned he’s engaged on a “singing” album. 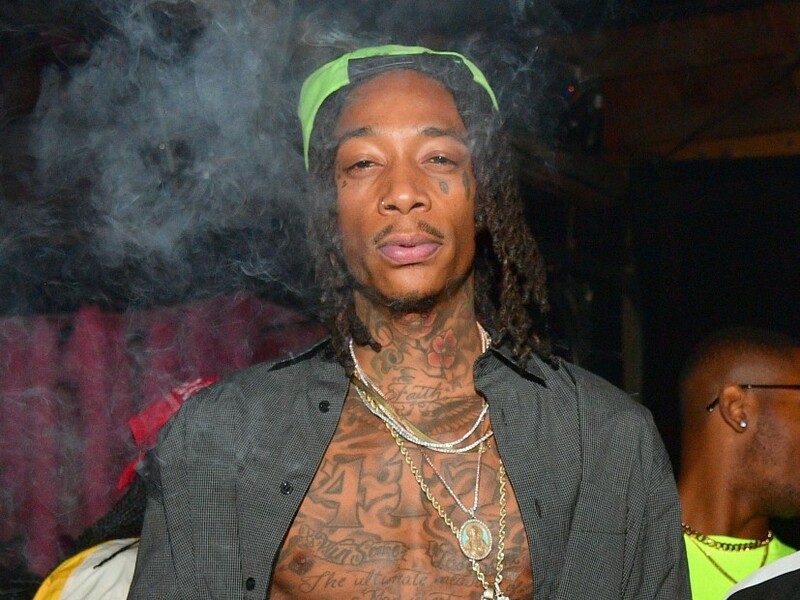 Wiz added he’d employed a vocal coach to fine-tune his voice. Rumors an impending R&B album began circulating earlier this month following an interview with Uproxx. When requested if he’d be into dropping an R&B-influenced undertaking, he mentioned he was “100 %” down. Check out his most up-to-date feedback above.